Sir Jonathan Mills is an internationally renowned composer and festival director. He has directed numerous international festivals, including the Melbourne International Arts Festival, the Melbourne Federation Festival, the Melbourne Millennium Eve Celebrations, and the Brisbane Biennial International Music Festival and, most recently, the Edinburgh Festival. 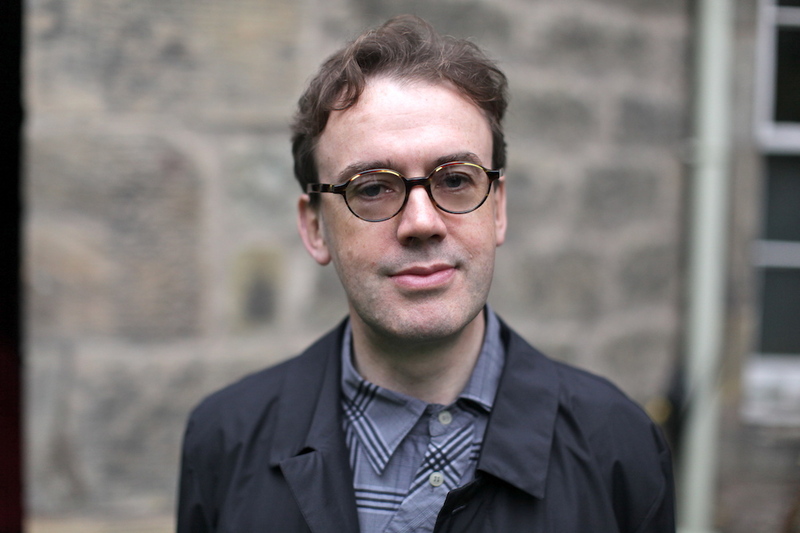 He is currently Visiting Professor at the University of Edinburgh and a Vice-Chancellor’s Fellow at the University of Melbourne, where he has curated and devised Cultural Collisions: Grainger | Griffins, presented in association with the 2016 Melbourne Festival.